Auld Reekie is another name for Edinburgh. I really love that city. I have this little dream of moving back there, or maybe into country Scotland in the future! Did I mention that I am going there for my honeymoon? Meanwhile, it is full steam ahead at college & Church. We’ve got Revive coming to play at Youth Group on friday. I am preaching on Sunday, plus there is the usual load of assignments (I finished an essay 4 whole days early!) and a mountain of prep for Mission which is in a week and a half! I’ll still try & blog at least once before I go. Meanwhile, here are a couple of old pictures of Scotland. So much to look forward to! 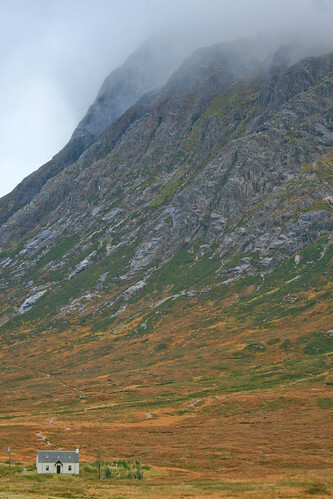 This is a little house just before you reach Glencoe. Imagine having a back yard like that! 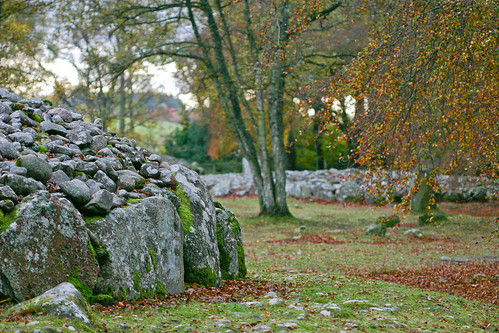 The Clava Cairns are 6000 years old! Lovely looking things. We’re absolutely wrapped to know that you’ll be in this hemisphere for a while and are looking forward to the possibility of seeing you both. I totally understand the love of the motherland – a country full of history, mystery, and beauty…cool accents too! If you get the chance it might be cool to read a post bout mission… whats the plan, who its for, etc!?! Hope to catch up soon! What a wonderful plan for your honeymoon! I’m going to be in Edinburgh at the beginning of August for a conference. 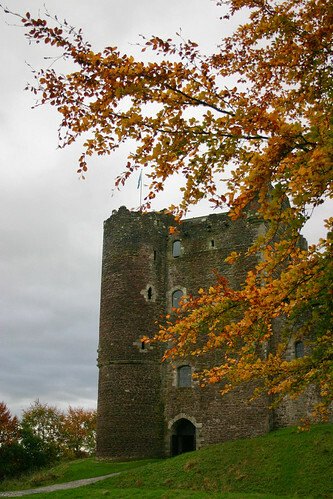 I’m quite excited – my first time in Scotland!